I don't really know how this Cyber Monday thing is supposed to work, but I'm trying anyway! Over the weekend, I went down to the Old News Records office (i.e. the closet in my apartment where I keep everything) and updated all the inventory in there. The holidays are here already—which is crazy because this year has gone by very quickly—and it's time to start buying gifts. So here are three things you may want to try getting for someone, and they're all in stock and ready to be ordered from the my shop. 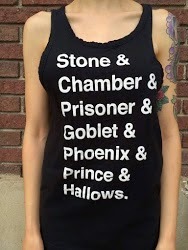 Visit the link above, or just type in trevorhale.bigcartel.com and get busy ordering! 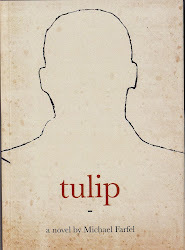 Tulip - A great novel written by a good friend of mine. I've written and talked about this before ad nauseam, but it's still worth it. 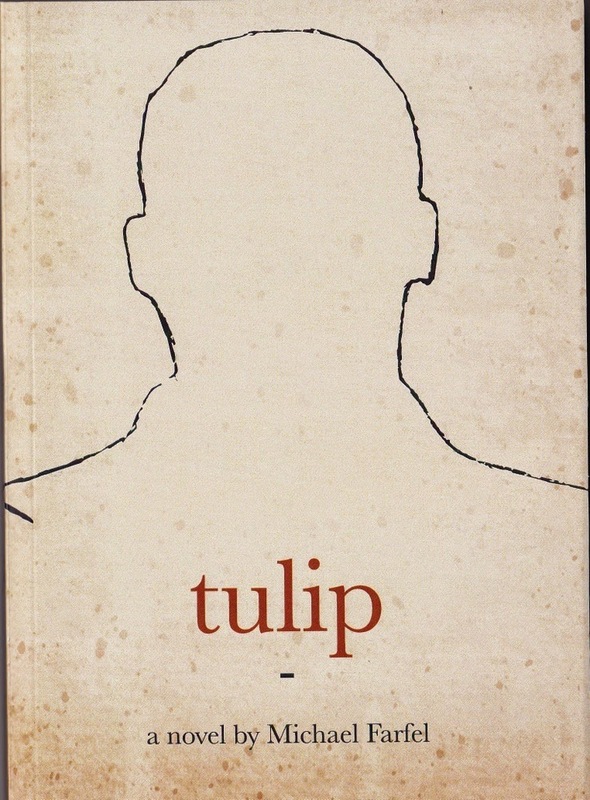 "Bogged down by the existential angst of the American Dream, Tulip has long since given up on any search for meaning—until a voice he's never heard sneaks into his head. The small miracles of life, paired with the new voice, sets him on a path of moral awakenings and trials by the Devil's hand. Through it all, Tulip seeks love, fights back hoards of entitled masses and finds a new hope and respect for humanity. At the same time, Tulip must decide if the voice in his head is real or if reality is just falling apart." HP tank top - I made this tank top last year because I thought it was a clever idea. Apparently it was clever enough that someone else stole it from me. Either that, or great minds think alike. Probably the latter. Anyway. I've got plenty in stock, in all sizes, and they're ready to ship ASAP. Long Live Sloan t-shirt - Last but not least, my tribute to the great Jerry Sloan. 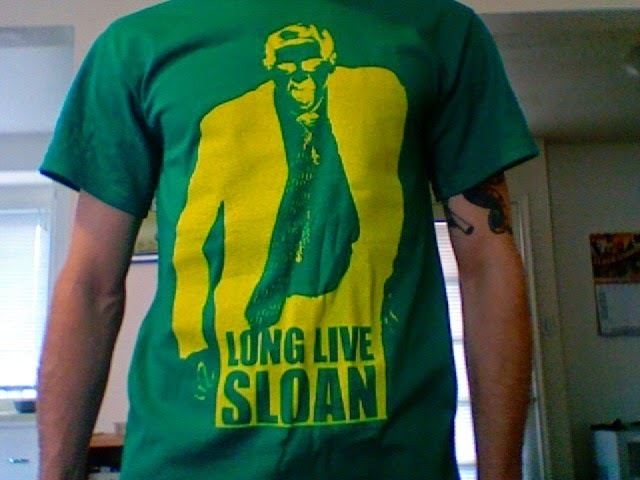 The Jazz are now on their second coach since the legendary Sloan stepped down, but we'll never forget Jerry. Everything is available and ready to go. I'm going to say that if you want it by Christmas, you need to order by December 15. I don't trust the post office anyway, but I trust them far less on a time crunch.